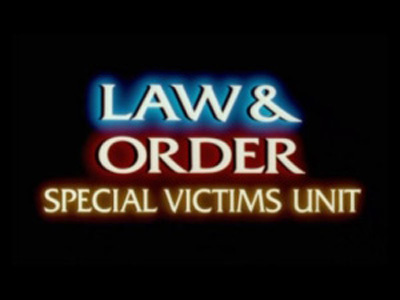 Law & Order: Special Victims Unit: A Telemystery Series. 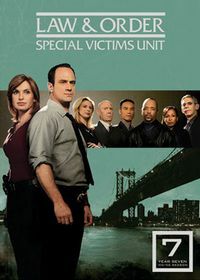 Law & Order: Special Victims Unit first aired on NBC in September 1999 and remains in production today. 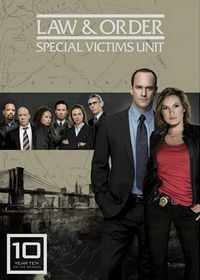 The series chronicles the life and crimes of the elite Special Victims Unit of the New York Police Department. 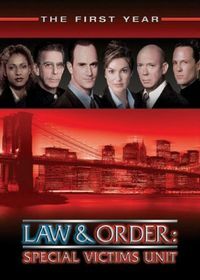 As with all the Law & Order shows, this series has a large ensemble cast but is primarily focused on Detectives Elliot Stabler (Christopher Meloni) and Olivia Benson (Mariska Hargitay) who work under the command of Caption Donald Cragen (Dann Florek). Original US air dates: 09/20/1999 to 05/21/2000. Original US air dates: 10/20/2000 to 05/11/2001. Original US air dates: 09/28/2001 to 05/17/2002. 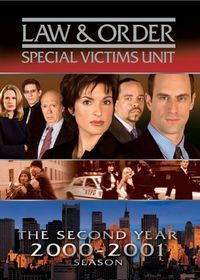 Original US air dates: 09/27/2002 to 05/16/2003. 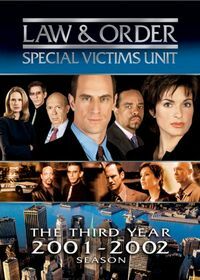 Original US air dates: 09/23/2003 to 05/18/2004. 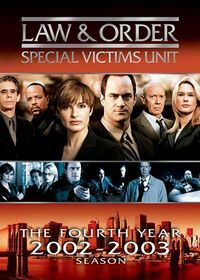 Original US air dates: 09/21/2004 to 05/24/2005. Original US air dates: 09/20/2005 to 05/16/2006. 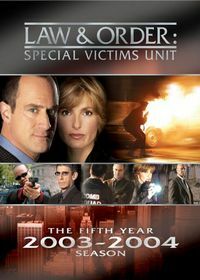 Original US air dates: 09/19/2006 to 05/22/2007. Original US air dates: 09/25/2007 to 05/13/2008. Original US air dates: 09/23/2008 to 06/02/2009. Original US air dates: 09/23/2009 to 05/29/2010. 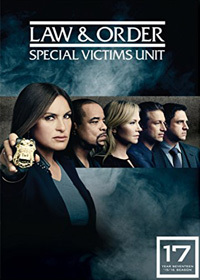 Original US air dates: 09/19/2010 to 05/18/2011. Original US air dates: 09/21/2011 to 05/23/2012. Original US air dates: 09/26/2012 to 05/22/2013. Original US air dates: 09/25/2013 to 05/21/2014. Original US air dates: 09/24/2014 to 05/20/2015. Original US air dates: 09/23/2015 to 05/25/2016.